If you are hoping to celebrate your wedding anniversary with a unique holiday, or if you’re simply planning to take a safari for the first time, why not combine a luxury African safari adventure with a relaxing Indian Ocean beach holiday? South Africa is easily twinned with the pristine beaches and nature of Seychelles and Mauritius, or why not have your safari experience in Botswana or Kenya? As a specialist tour operator, Mahlatini Luxury Travel is only too aware that there is a bewildering choice of safari options; our experienced team, however, are here to help. 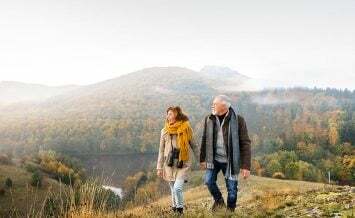 We’ve been arranging tailor-made holidays for over 12 years, and we’ll use our first-hand knowledge of the regions as well as the hotels, to guide you to your preferred itinerary while matching your budget and preferences. To help inspire you, we’ve shown a couple of safari & beach combinations, starting from just £3030pp; of course, there are many more! 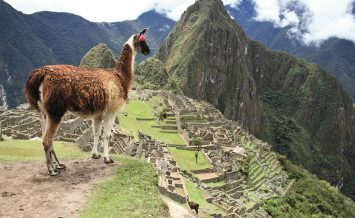 Please visit our website for further information, but remember, our specialists will tailor any itinerary to suit your requirements. Contact them on 028 9073 6050. Our tailor-made safari holidays get you close to some of world’s most breathtaking animal encounters. 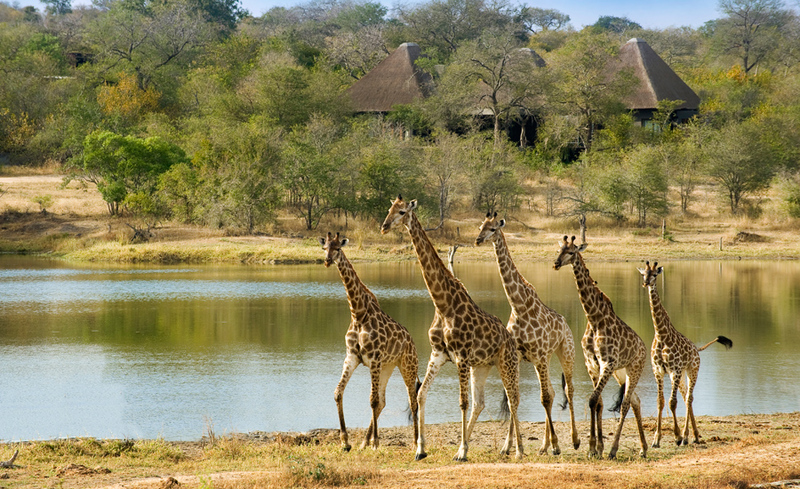 If you’re interested in the ‘Big 5’, as well as a host of other animals, then South Africa’s Kruger National Park and surrounding private lodges are great for a ‘first’ safari. The animals here are fairly accustomed to vehicles, helping to secure close-up sightings. If you plan to travel between August and October, then Kenya’s Masai Mara is an ideal choice as the wildebeest migration is spread across the plains. 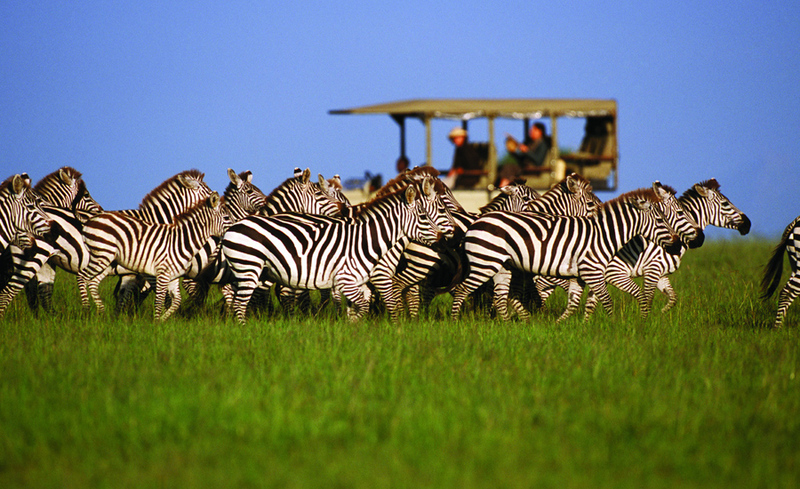 For holidays in January and February, the Serengeti in Tanzania may be better. 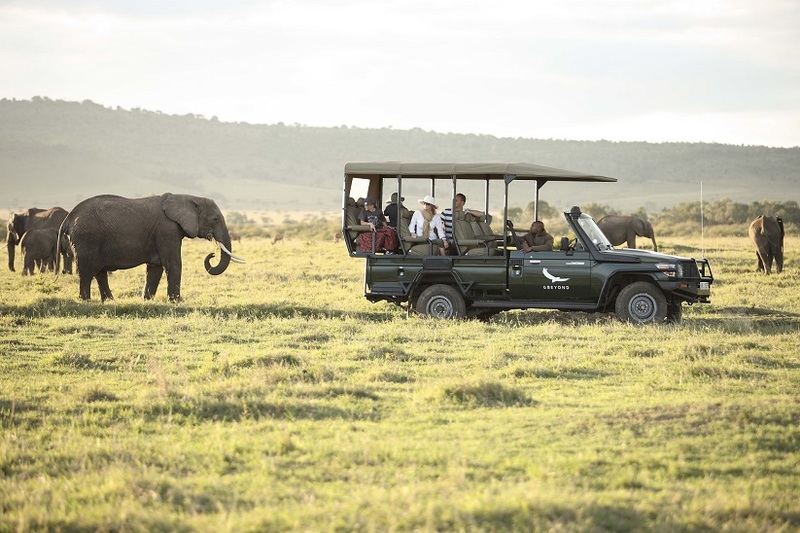 The huge choice of safari options include different regions and different styles; private reserves are a definite treat for a luxury safari experience! 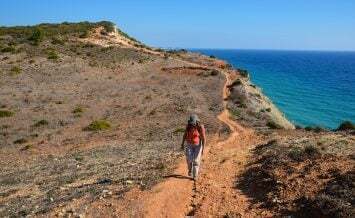 The time when you plan to travel will also heavily dictate where you go. Our safari experts will help guide you to the ‘best’ options that work as part of an Indian Ocean beach combo. 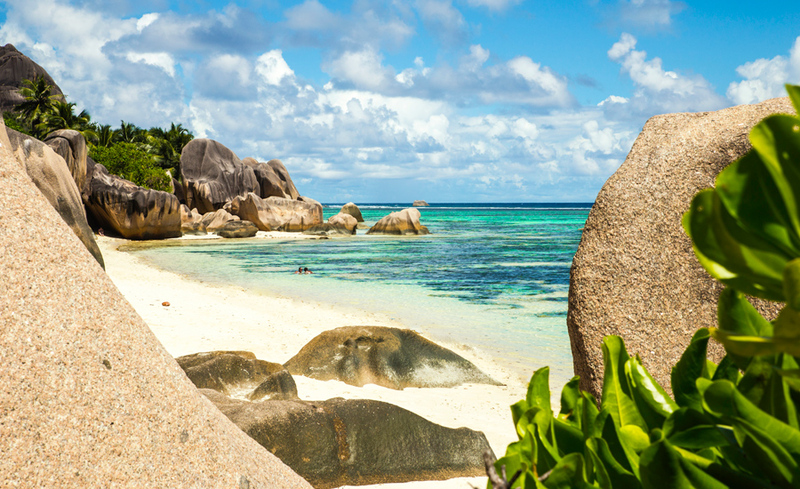 Renowned for stunning beaches and turquoise waters, Seychelles also has plenty of spectacular nature and landscapes to take your breath away. You’ll see giant tortoises roaming freely, discover rare bird species, view the Vallée de Mai National Park (a UNESCO World Heritage Site) and the Coco de Mer nut, experience superb snorkelling and diving, and if you are lucky, swim alongside a rare hawksbill turtle! 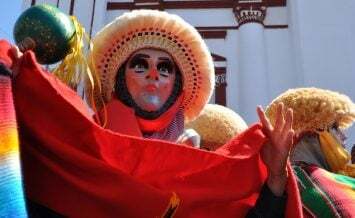 This tropical paradise, some 1000 miles off the African coast, is in fact a collection of 115 islands and offers a blend of African, French, British and Indian influences – particularly noticeable in the flavours of its Creole cuisine. 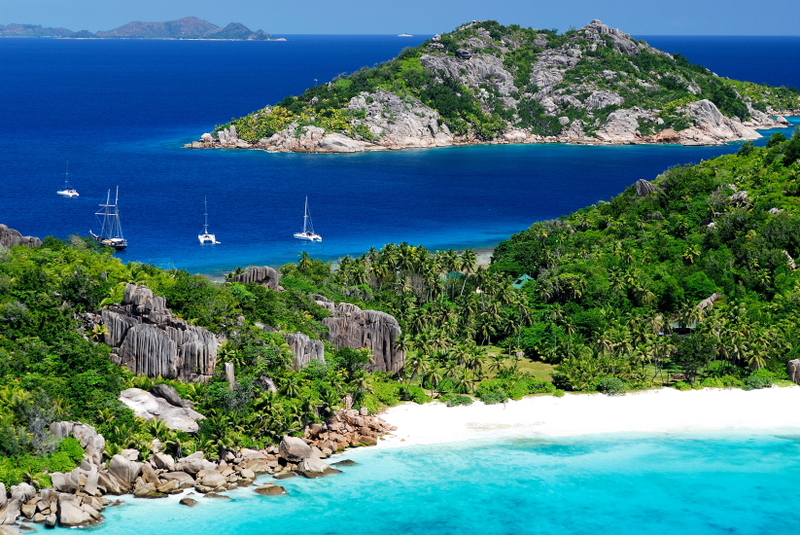 Mahlatini will guide you to the best Seychelles island and hotel; gorgeous white sand beaches are at almost every turn, so whether it’s the main island of Mahé, quieter Praslin, or an outer coral island such as tiny Denis, the only ‘problem’ will be deciding which one! Mauritius is renowned for its stunning beaches, luxury resorts and incredibly personalised service; its islanders live and breathe tourism. Different tastes are catered for in the choice of hotels and almost all have world-class spas; a good number also have excellent championship golf courses. Mauritian cuisine is also a highlight; with unique fusion cooking from internationally trained chefs, hotels pride themselves on delivering outstanding dining experiences. 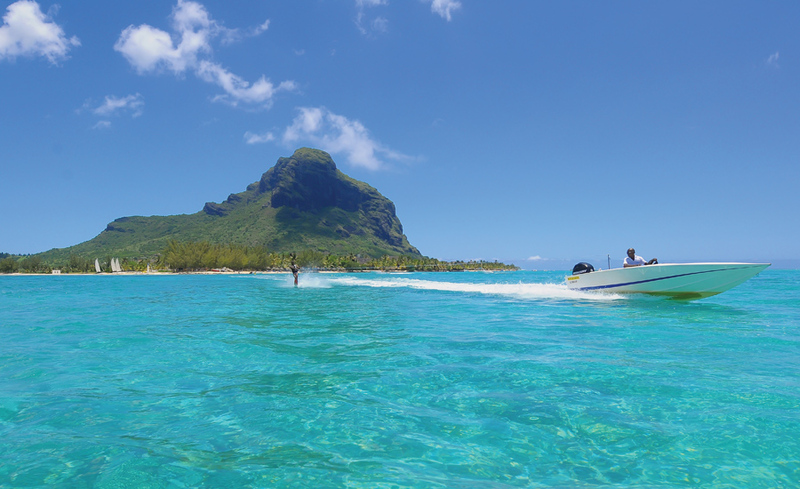 Although the Mauritius weather is good all year round, there are subtle differences at certain times of year. The Mahlatini experts, however, will help guide you to the best coast for the time of your visit. 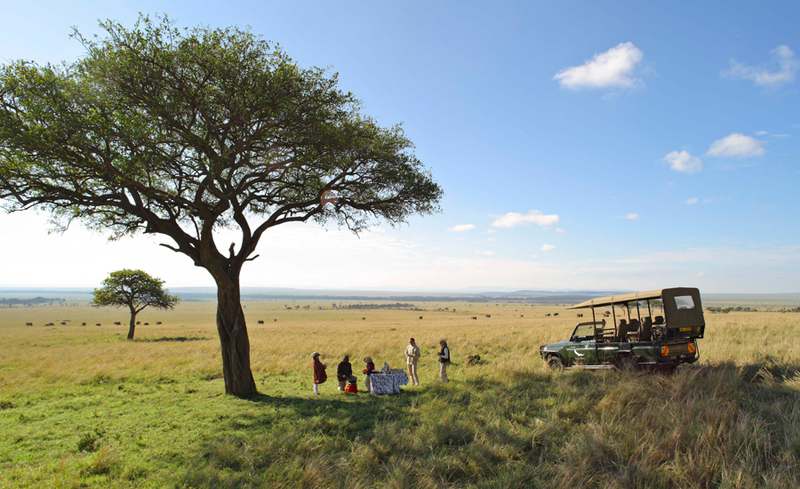 3 nights in the heart of the African bush in the Masai Mara at the Kichwa Camp, followed by 7 nights in an Oceanview Chalet at the boutique Carana Beach hotel on Mahé island. 12 day itinerary, including flights from London, from £3030pp in 2017. 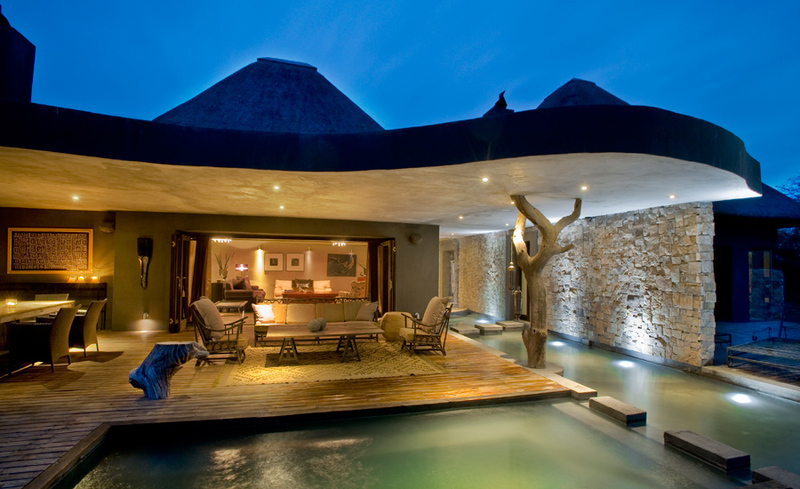 4 incredible days at the exclusive Chitwa Chitwa Lodge in the famous Sabi Sands game reserve, followed by on of Mauritius’ most luxurious properties – 5 nights at the St Regis Mauritius. Whatever your holiday plans, whether a safari, an Indian Ocean resort, or a break in the Middle East, the Mahlatini travel specialists will provide you with first-hand knowledge when planning your trip. Contact them on 028 9073 6050 and remember to quote ‘Silversurfers’. As an added bonus, Silvercard+ members also receive an exclusive £250 discount!